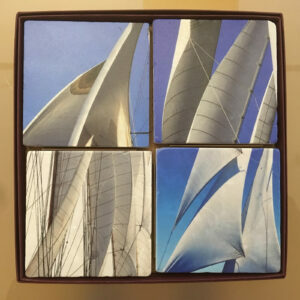 4" x 4" tile coaster with cork backing presenting a detail of seaglass and shells. 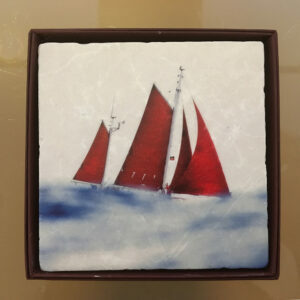 Each coaster comes in its own box. 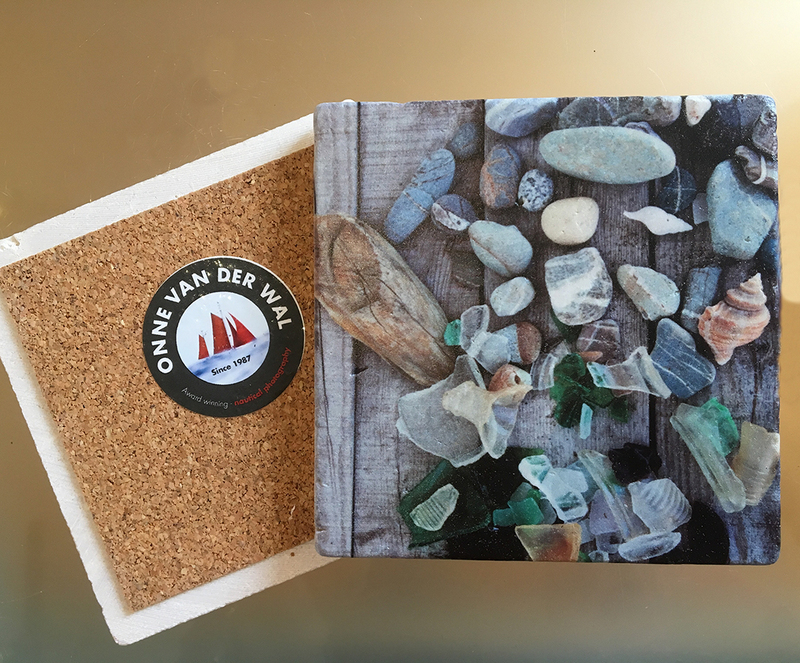 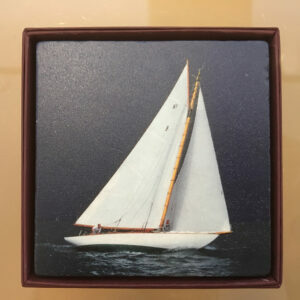 4″ x 4″ tile coaster with cork backing presenting a detail of seaglass and shells. 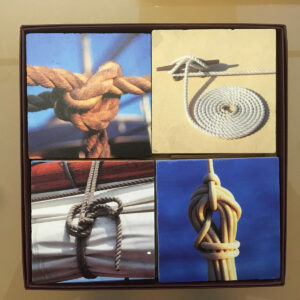 Each coaster comes in its own box.